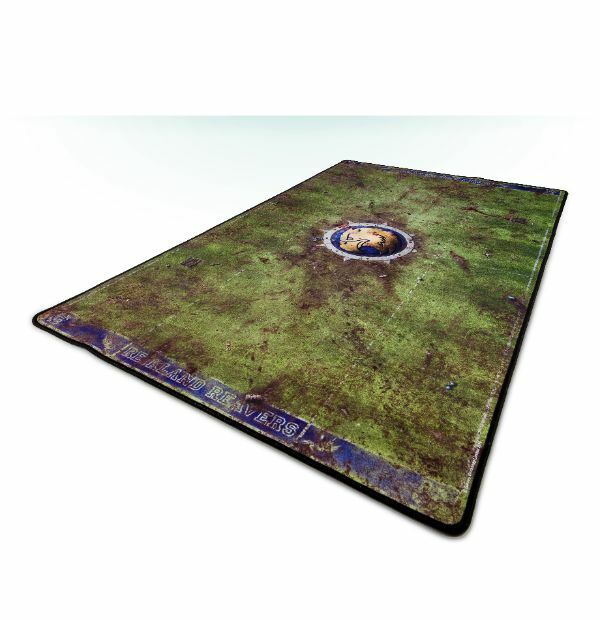 It's Friday, so that means it's new-order-day over at Forge World. Today's releases could've partially ended up in a Terrain Corner post, too, but since everything's all in one place, we'll put them here. 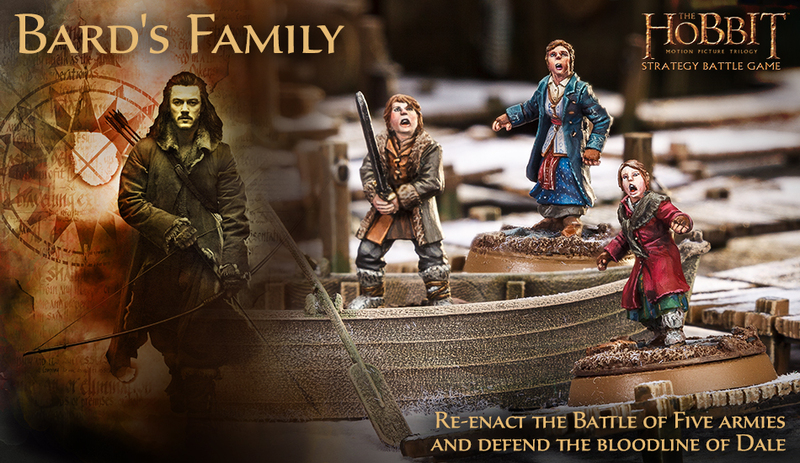 They've got a new set for The Hobbit in the form of Bard the Bowman's Family. 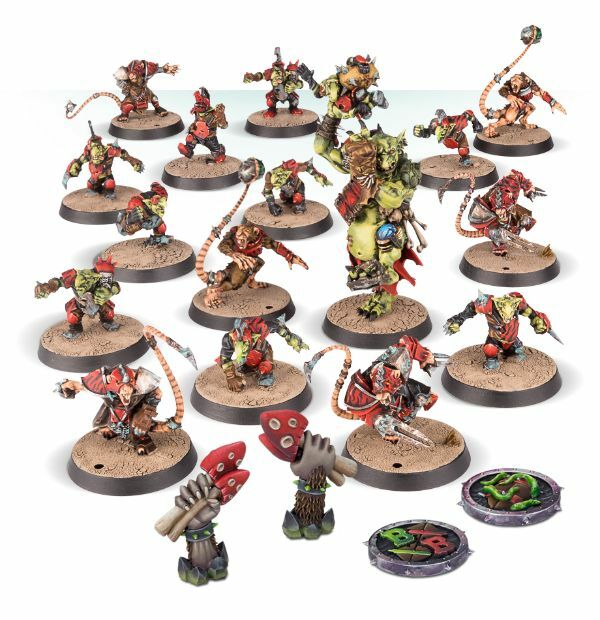 They've also got a new bundle for Blood Bowl, as well as some new tokens and a couple new pitches to play on. Like his father, Bain is a descendant of the noble lords of Dale. Brave and loyal, Bain will stop at nothing to protect his family, even going as far as to join his father in facing Smaug™ atop the burning roofs of Lake-town. Although young and inexperienced, Bain proves to be a capable fighter, taking up arms to protect his sisters from the battle raging through the streets of Dale. 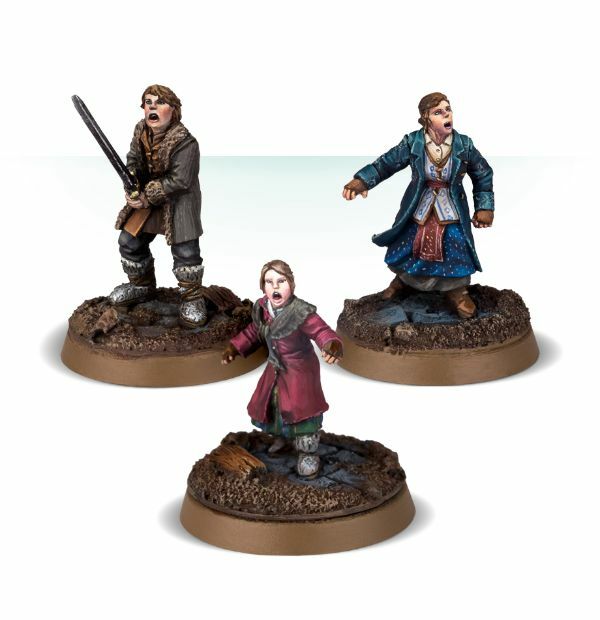 Sigrid and Tilda are the daughters of Bard. 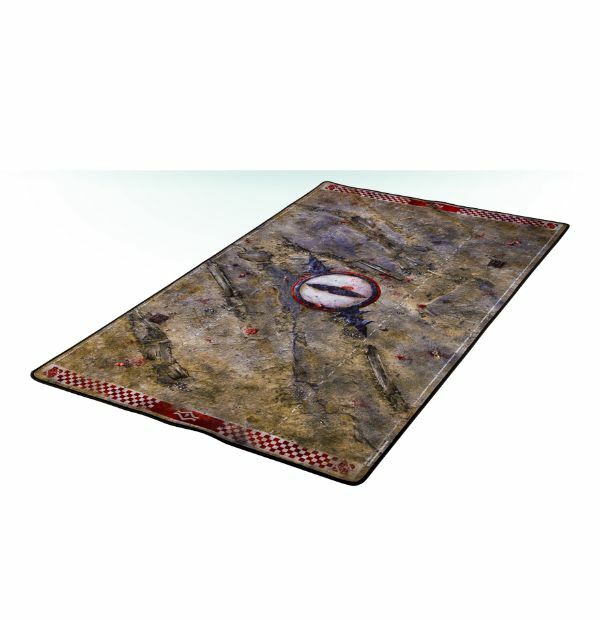 Young and unaccustomed to matters of warfare, they have no place on a battlefield. As The Battle of the Five Armies rages on, both are placed in great peril. Their presence spurring on both Bard and Bain to acts of great heroism and courage in order to protect the two young girls from harm. Not exactly forgiving when it comes to those Blood Bowl players smashed and ground against it, the astrogranite floor of the Reikland Reavers Oldbowl bears the scars – and bits of skin and teeth – you’d expect from a legendary stadium that has seen hundreds of matches played by thousands of bloodthirsty veterans. The ones who survived without being turned into indistinct red smears by their opponents dream of returning to play before the notably boisterous crowd once more. Get as close as you should ever want to experiencing the thrill of ingesting madcap mushrooms – those psychedelic providers of the Underworld Denizens’ unnatural talent and enthusiasm – with this kit! 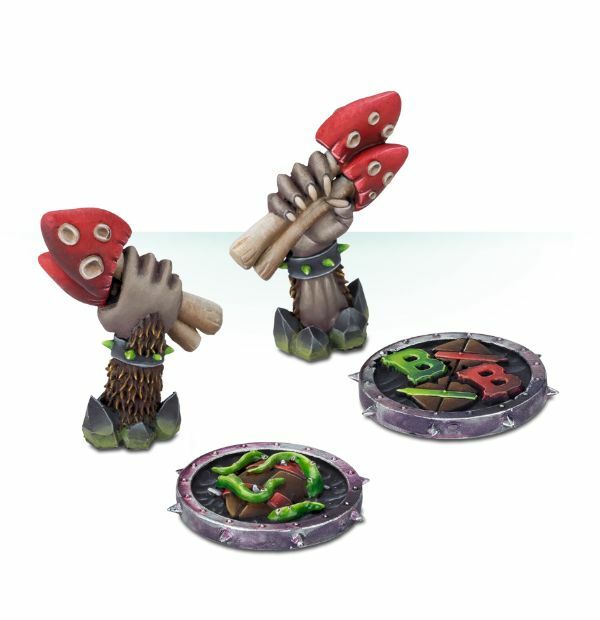 It’s got 2 resin turn markers and 2 resin coins, depicting the warpstone infused goodness the Denizens are notorious for.